Learn how Nevada’s tough ground conditions couldn’t stop the Elepump KF-50M from impressing drillers. 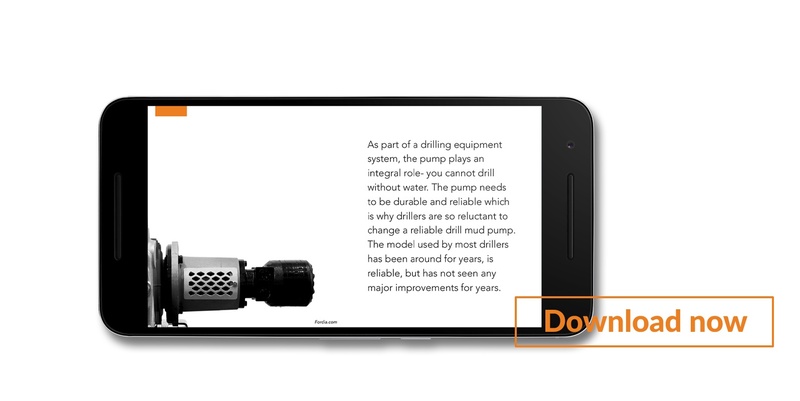 Major Drilling tested the Elepump KF-50M in some of the world’s toughest ground conditions, yet this lightweight pump outperformed its competition. Read about the details now!